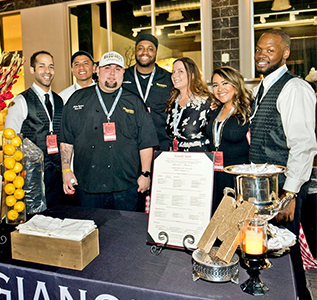 Join us for another deliciously decadent event at the luxurious Tivoli Village in fabulous Las Vegas, Nevada. 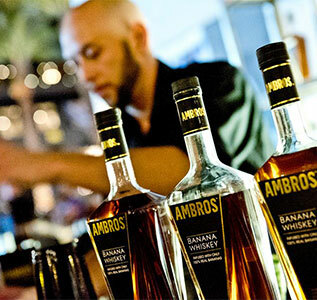 This is a festival featuring the worlds top spirits & wines like no other! 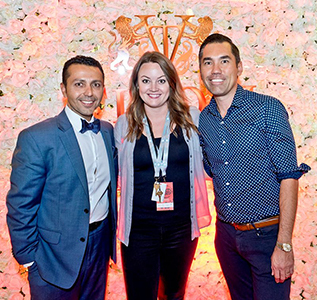 Escape the real world for a stylistic drama combining incredible wines. 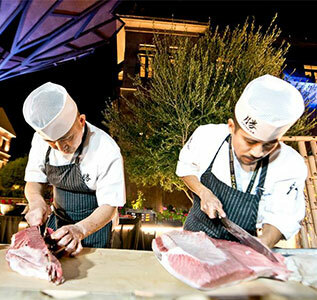 Experience your wildest fantasies at The Las Vegas Food & Wine Festival. 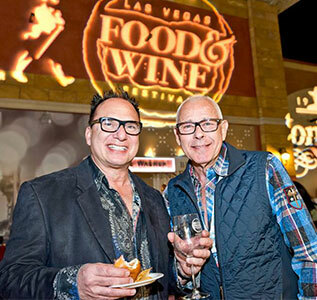 Join us at this one-of-a-kind event which will be held at the legendary Tivoli Village in fabulous Las Vegas, Nevada. 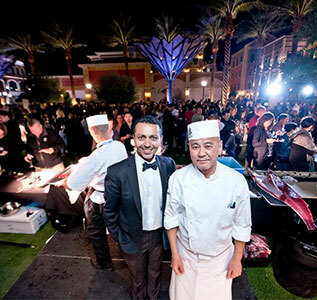 Food & Wine events showcases some of the World's best culinary talent at events. 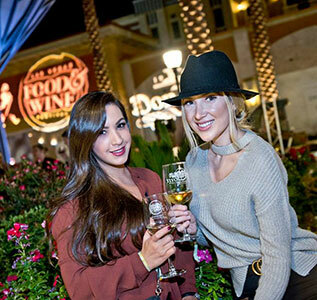 If you're looking to gather up your favorite gal pals and hit the town, there is no better way to start your night than with Las Vegas Food & Wine. 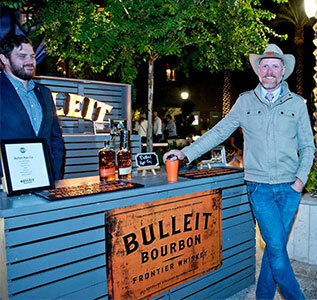 Grab a special weekend package at the . 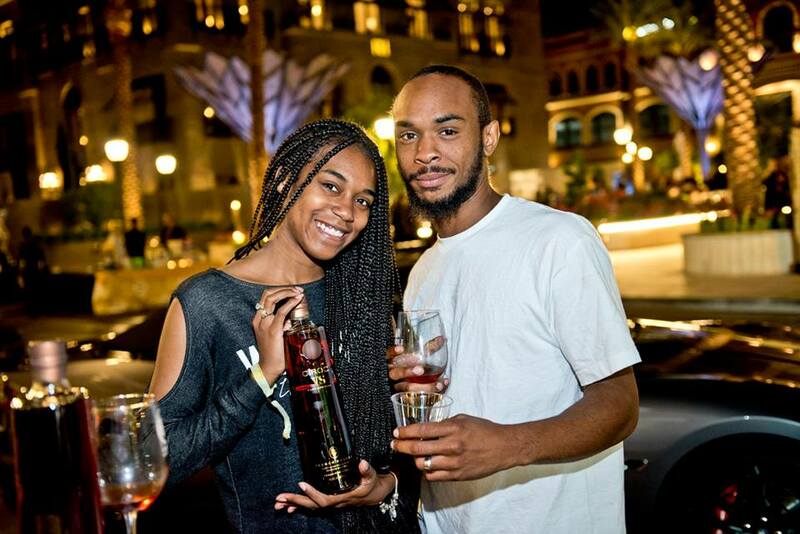 Make your escape at Tivoli Village and join us for one of our most salacious events. 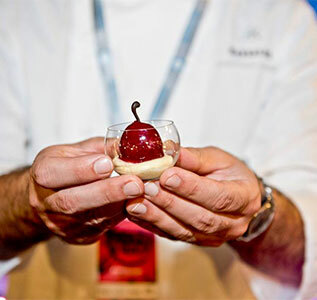 The Las Vegas Food & Wine Festival, with extravagance at your fingertips. 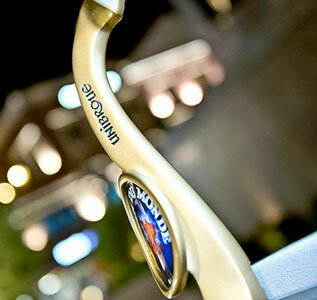 Set against the famous backdrop of this truly inspired resort. 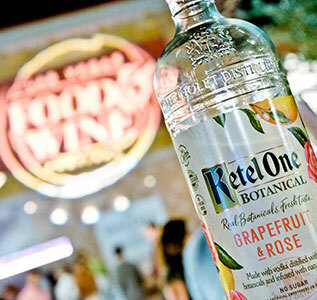 Experience your wildest fantasies at The Las Vegas Food & Wine Festival. 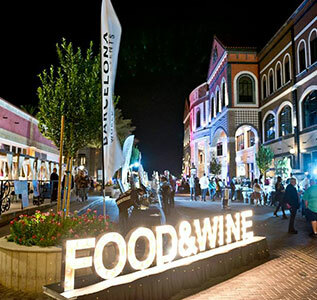 Join us at this one-of-the-kind event which will be held at the legendary Tivoli Village in fabulous Las Vegas, Nevada.